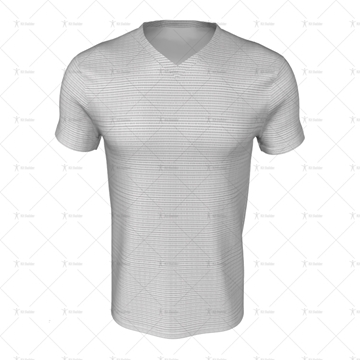 Mens SS Inline Football Shirt Template with V-Neck Collar. Includes Adobe Illustrator (AI) File and Zipped 3D Model File ready for uploading to Kit Builder. 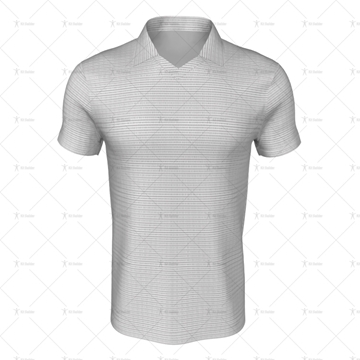 Classic Collar for Mens SS Inline Football Shirt Template. Includes Zipped 3D Model File ready for uploading to Kit Builder. 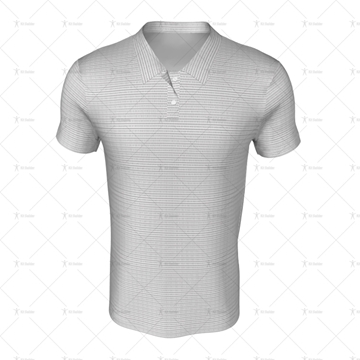 Grandad Collar for Mens SS Inline Football Shirt Template. Includes Zipped 3D Model File ready for uploading to Kit Builder. 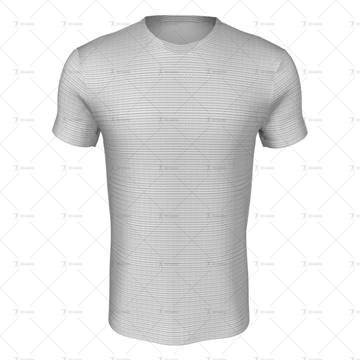 Insert Collar for Mens SS Inline Football Shirt Template. Includes Zipped 3D Model File ready for uploading to Kit Builder. Polo Collar for Mens SS Inline Football Shirt Template. Includes Zipped 3D Model File ready for uploading to Kit Builder. 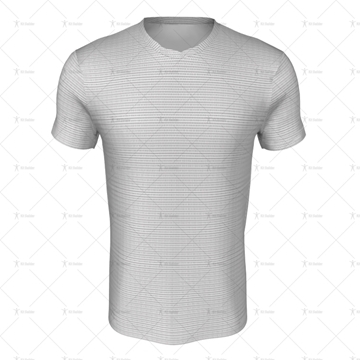 Round Collar for Mens SS Inline Football Shirt Template. Includes Zipped 3D Model File ready for uploading to Kit Builder. 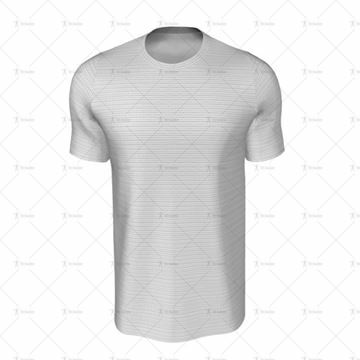 Round Wrap Collar for Mens SS Inline Football Shirt Template. Includes Zipped 3D Model File ready for uploading to Kit Builder. 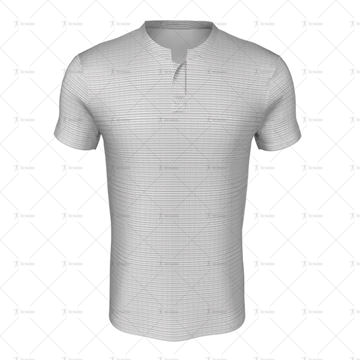 Traditional Collar for Mens SS Inline Football Shirt Template. Includes Zipped 3D Model File ready for uploading to Kit Builder. I have read and acknowledge this products specification. Copyright © 2019 Kit Builder. All rights reserved. Patent Pending.